Business processes and decisions are game-changers for your organization! 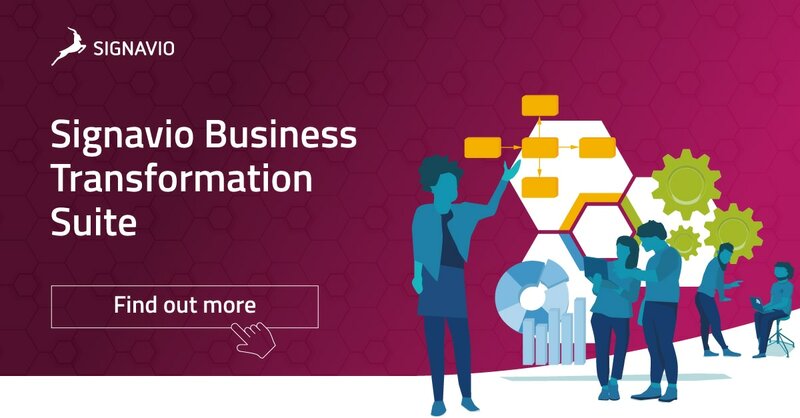 With Signavio’s Business Transformation Suite, you benefit from an integrated solution that allows you to model, analyze, optimize and execute your processes and decisions in one platform. This combination provides a cohesive and comprehensive way to analyze and optimize your business processes and decisions in one platform. Change isn’t just a project — it’s a process that shapes everyone’s daily business environment. Customer demands, technology, and the ways in which we do business are in a constant state of flux, today more so than ever before. What’s decisive for our success is not whether or not we change, but how quickly. Are you ready? Signavio’s Business Transformation Suite is a dynamic management system that helps you quickly realign your organization and bring changes to life immediately. You want your ideas to be effective immediately. You want to bring your innovations to market quicker than before. 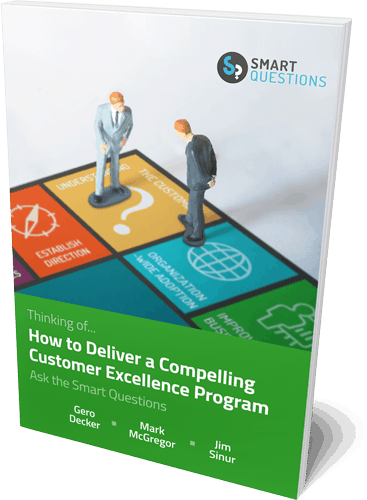 You want to deliver on your customers’ demands without delay. You want to work consistently and make intelligent decisions as fast as possible. Realign quickly in new circumstances. Optimally design your business processes. Involve everyone on the team in your plans. Because continuous change requires everyone to get on board! In order to successfully navigate change at your organization, you must engage the entire team. Signavio brings all of your employees together with its unique Collaboration Hub. The Hub is the heart of Signavio Business Transformation Suite and is also the central point of contact when it comes to securing collaborative knowledge, connecting, and communicating with one another. Try it for yourself! Register for our free 30 day trial at www.signavio.com/try. Do you have any questions or would you like to arrange an appointment for a personalized presentation? Contact us by email at info@signavio.com or by phone on +49 30 856 21 54-0.